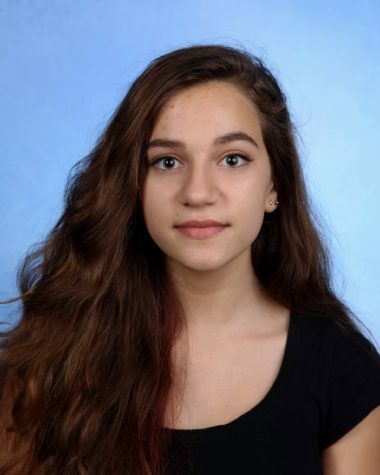 Christina Papageorgiou is Managing Editor of the ‘The Science Survey’ and Copy Editor of ‘The Observatory.’ Christina enjoys writing to deepen her understanding of a story to figure out how and why something happened. Journalistic photography is another way for her to understand the world around her with a more artistic vibe. Outside of school, Christina tutors students in reading and writing skills, goes hiking, bakes constantly, and studies whatever has grabbed her attention at that moment (currently: organic chemistry and the works of Emil Cioran). In college, Christina hopes to study Chemistry, Biophysics, and Pure Maths because she is an indecisive overachiever. In her spare time in college, she hopes to continue writing by working for her college newspaper.